3. We ensure to offer high quality product with reasonable price. 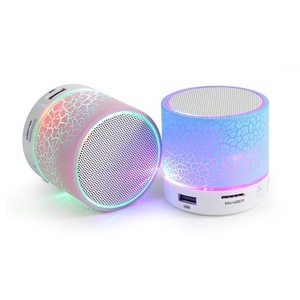 As manufacturer of bluetooth speakers, we are in persuit of quality and rich sound experience for music. 1.Send an inquiry with your requirements or concern question . Cossover Inside,with soft and elastic sound,full and strong bass. Clear treble,soft alto,and powerful bass,outstanding vocals and music. Standard mounting fixed holes at the top side,can fixed to the ceiling or wall. Delivery time: about 40-45 days 2). Quotation valid time: a month 4). Sample time: 7-15 working days 7). 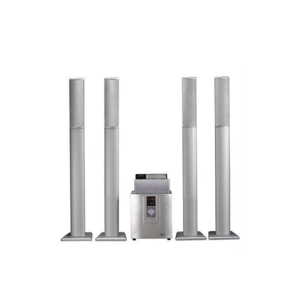 hifi speaker with karaoke function Product name: Tower Speaker Product model: SA-181R without USB Specification: Power: 200W Rated Impedance: 4Ohms-8Ohms SNR: more than 89 dB Sizes of Speakers: ( tweeter+4"midrange+8"woofer)*2 Frequency Response: 40Hz-18 KHz Description: 1. With Karaoke function and 2 microphone socket input 2. volume, bass, treble, echo, microphone volume separately control 3. Compatible with PC/VCD/DVD/CD/TUNER/TAPE/TV and other audio input Dimension: 160mm (W)*295mm (D)*720mm (H) per pc Packing Size: 390(L)*350(W)*775(H) mm One pair in one carton Loading Quantity: 20'GP (28m&sup3;):264pairs 40'GP (58m&sup3;):548pairs 40'HQ (68m&sup3;):642pairs Remarks 1. Guangzhou Aoyace Speaker Equipment Factory makes all kinds of speakers, such as: Speaker, mini speaker, portable speaker, USB speaker, computer speaker, car speaker, speaker box 2. We can add USB/SD function and FM function on multimedia speaker,mp3 speaker, speaker system, speaker part, speaker cable, professional speaker, active speaker 3. We sincerely welcome OEM and ODM orders of pa speaker, pc speaker, home theater speaker, horn speaker,2.1 speaker, stage speaker, DJ speaker, speaker cone 4. Our subwoofer speaker,2.0 speaker, speaker cabinet, laptop speaker, amplifier speaker, portable mini speaker, mini digital sound box speaker, usb mini speaker have passed CQC 5. More new models of audio speaker,speaker wire,speaker unit,speaker bag,outdoor speaker,hifi speaker,speaker grill, portable laptop mini speaker,home speaker are on the way 6. We can make pro speakerportable mp3 mini speaker, SD card speaker, hi fi speaker, usb laptop speakers, SD speaker about 50000 pcs per month. 5. Special discount and protection of sales area provided to our distributor. 4. Q: What if we want to customize the package9 A: Yes, if your quantity reach the MOQ. 3.We have experienced engineer to design the mature amplifier board and have the good sound performance. 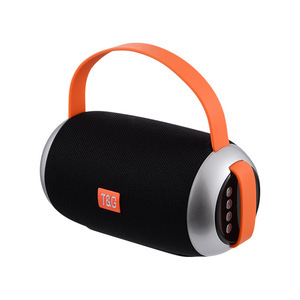 Alibaba.com offers 6,756 hifi speaker with karaoke products. About 89% of these are speaker, 3% are home theatre system, and 3% are professional audio, video & lighting. A wide variety of hifi speaker with karaoke options are available to you, such as computer, home theatre. You can also choose from mini, portable, and mini system. As well as from 2 (2.0), 3 (2.1), and 1. And whether hifi speaker with karaoke is active, or passive. 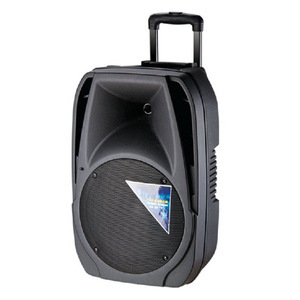 There are 6,721 hifi speaker with karaoke suppliers, mainly located in Asia. The top supplying countries are China (Mainland), Taiwan, and Hong Kong, which supply 99%, 1%, and 1% of hifi speaker with karaoke respectively. 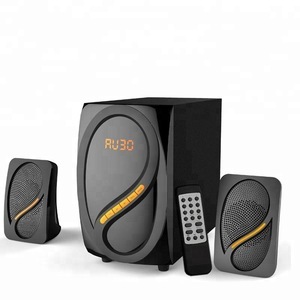 Hifi speaker with karaoke products are most popular in North America, Western Europe, and South America. You can ensure product safety by selecting from certified suppliers, including 1,623 with ISO9001, 1,157 with Other, and 171 with BSCI certification.